Intuit QuickBooks Online 2016 is an easy-to-use, feature-rich online version of America’s most popular accounting software for small businesses. It helps small businesses save time organizing their financial data in one place – anytime, anywhere – with no accounting knowledge necessary. Users can access their data on any internet-connected PC or Mac computer via popular web browsers without having to install software. Since QuickBooks Online is a web application, users never have to back up their files, and they enjoy regular updates and improvements to the service at no additional cost. 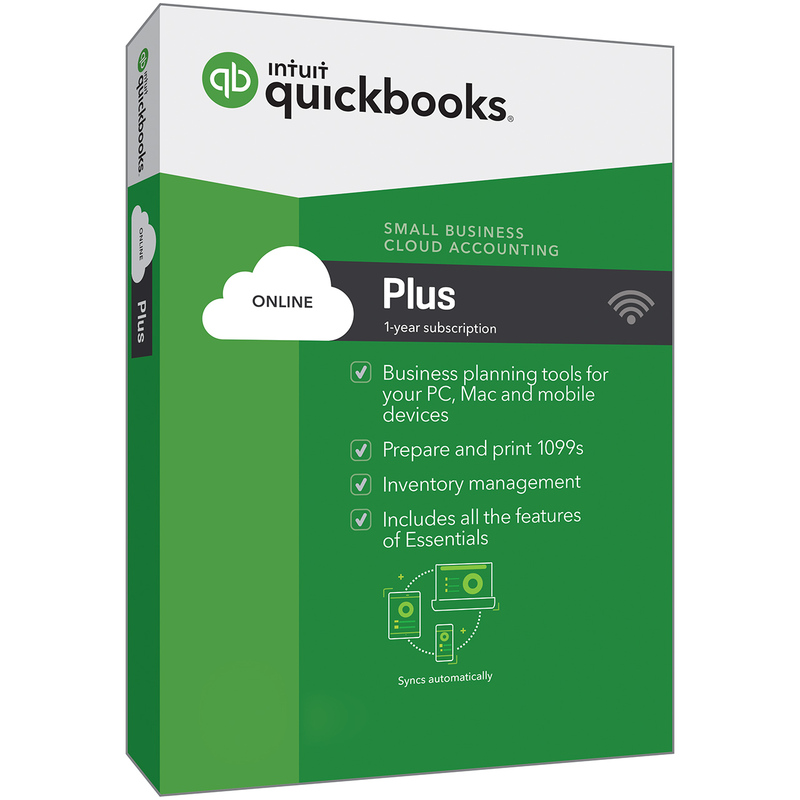 Intuit QuickBooks Online® is an easy-to-use, feature-rich online version of America’s most popular accounting software for small businesses. It helps small businesses save time organizing their financial data in one place – anytime, anywhere – with no accounting knowledge necessary. Have the same information on your computer, iPad, iPhone or Android so you can stay productive on whichever device you use throughout your day. QuickBooks automatically pulls in data from your bank and credit card accounts, saving time and reducing data entry errors. And it learns from your behavior to automatically classify transactions. Simply turn it on when you need it. Payroll runs with just a few clicks. Tax calculations are done and tax forms are completed for you. Essentials is an excellent starting point for small businesses that want to have online access to their books. With this version, you will get all of the necessary bookkeeping tools and the ability to easily upload bank and other financial files. QuickBooks Online Plus is the most robust online version that QuickBooks offers and includes more than 65 reporting features. It has all of the features of Online Essentials, plus the ability to track inventory, create purchase orders, and prepare and print tax forms.